Hear Ye SAVAGES! 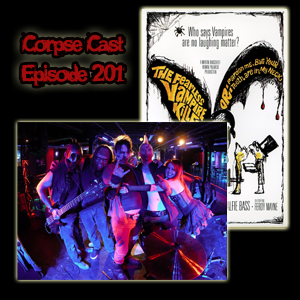 We’re back with The Corpse Cast Episode 201! This episode we’ve got Zombiance in studio. We’re also talking about Roman Polanski’s 1967 horror-comedy film called The Fearless Vampire Killers… GET SOME!